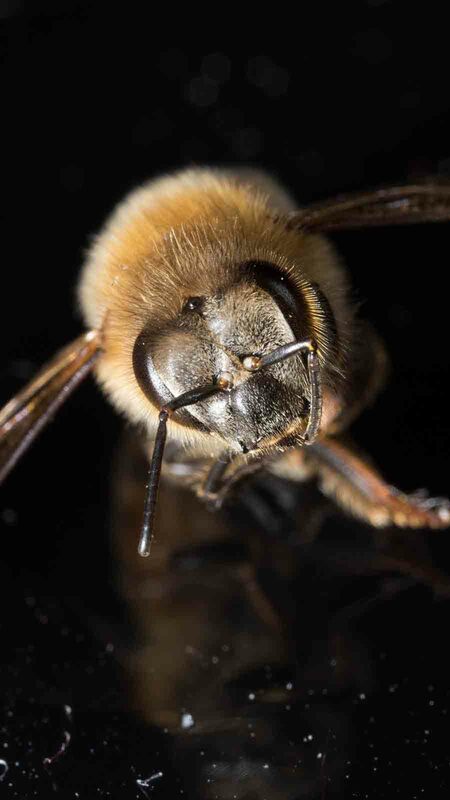 One in every three bites we eat are from foods that need to be pollinated by insects, honey bees are responsible for the majority of that. These include Almonds, Apples, Blueberries, Watermelons, Cherries, Onions, Beets, Broccoli, Cabbage, Cauliflower, Various Chili Peppers, Tangerine, Coconuts, Hazelnuts, Cucumber, Lemons, Limes, Carrots, Strawberries, Cotton, Walnuts, Sunflowers, Various Beans, Apricots, Plums, Pomegranates, Pears, Black Berries, Sesame, Eggplant, Cocoa, Cranberries, Vanilla, Tomato, and Grapes not to mention all the countless flowering plants that we don’t harvest food from that also require honey bee pollination. With thousands of species of bees and other pollinators found around the world, you may wonder why we have become so dependent on just a single species? Whatever the reason, the disappearance of honey bees on earth would most definitely have a huge impact on agriculture and our food supply as a whole and it’s not an option we can afford to try. The news headlines are constantly talking about the plight of the honey bee and the problems they are facing on a daily basis in every corner of the earth. Over the past fifty years, bees have suffered greatly and the trend continues to show honey bees face more threats every day. In the 1980’s the parasitic varroa mite was found in the USA, this leads to a huge drop in bee numbers. Furthermore, honey bee population took a sharp drop with what came to be known as Colony Collapse Disorder. Australia remains the only continent in the world to be free of Varroa mite, however, the warnings are significant. Varroa has been found to the north, east and west of Australia so we are surrounded. Everything must be done to keep this threat out of Australia. Everyone can help, not just beekeepers. Go to our how you can help save the bees page to find out how you can do your bit by making choices in what you buy and by doing very simple things. 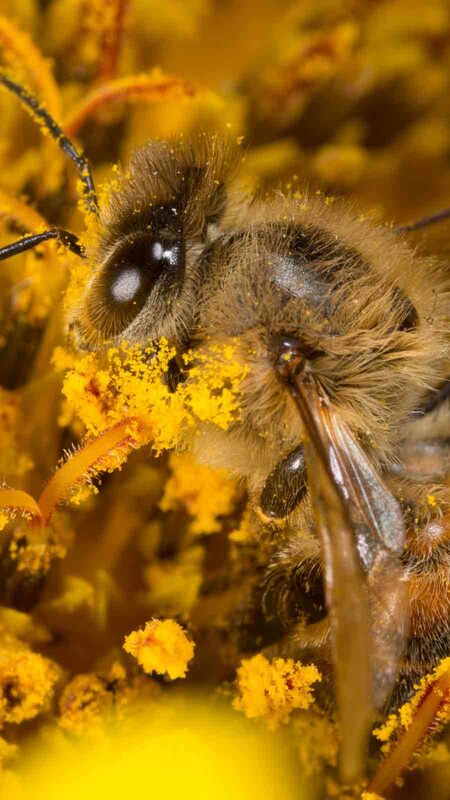 Hundreds of essential food sources in the world have the bees to thank for their pollination. 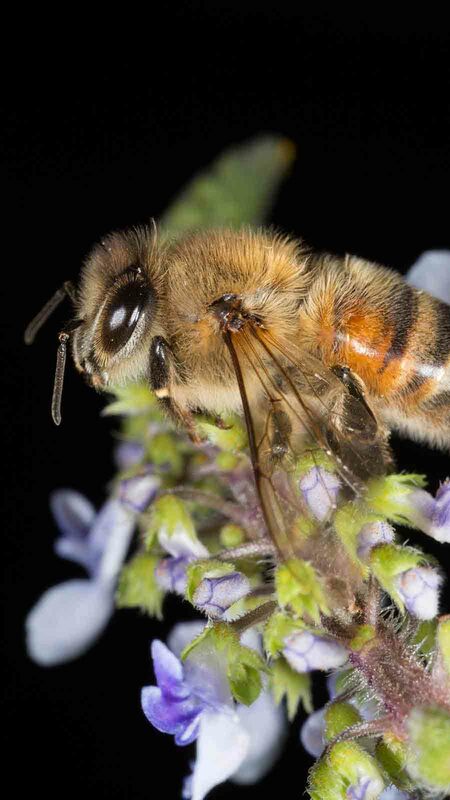 Stop and think for a moment about all the flowering plants that require bees for pollination. The list of foods we eat alone is almost too many to list here but these include, Almonds, Apples, Blueberries, Watermelons, Cherries, Onions, Beets, Broccoli, Cabbage, Cauliflower, Various Chili Peppers, Tangerine, Coconuts, Hazelnuts, Cucumber, Lemons, Limes, Carrots, Strawberries, Cotton, Walnuts, Sunflowers, Various Beans, Apricots, Plums, Pomegranates, Pears, Blackberries, Sesame, Eggplant, Cocoa, Cranberries, Vanilla, Tomato, and Grapes not to mention all the countless flowering plants that we don’t harvest food from that also require honey bee pollination. Get it now before we sell out!